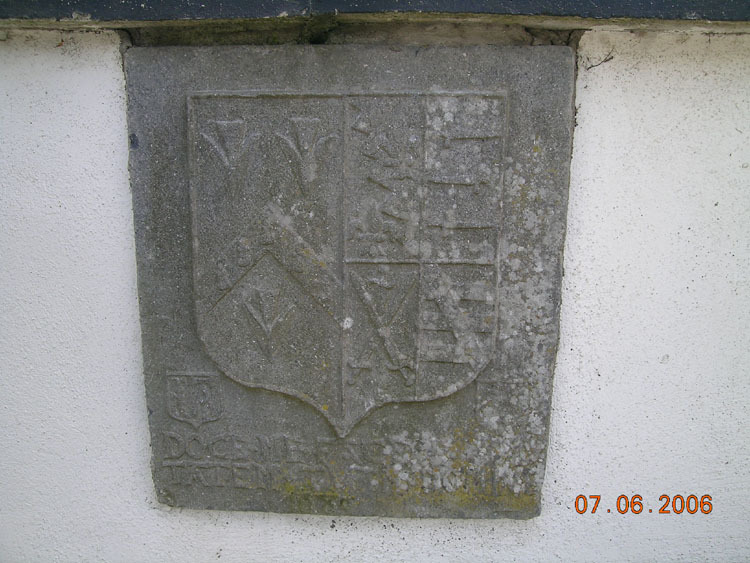 A stone tablet or slab bearing a coat of arms, sometimes accompanied by a date and/or inscription. This term is not used for memorials of the dead found in churches, for which see ‘Wall monument’. These date from the late medieval or post-medieval periods (c. 1400-1600 AD) onwards.